Provide a firm support for the mattress. 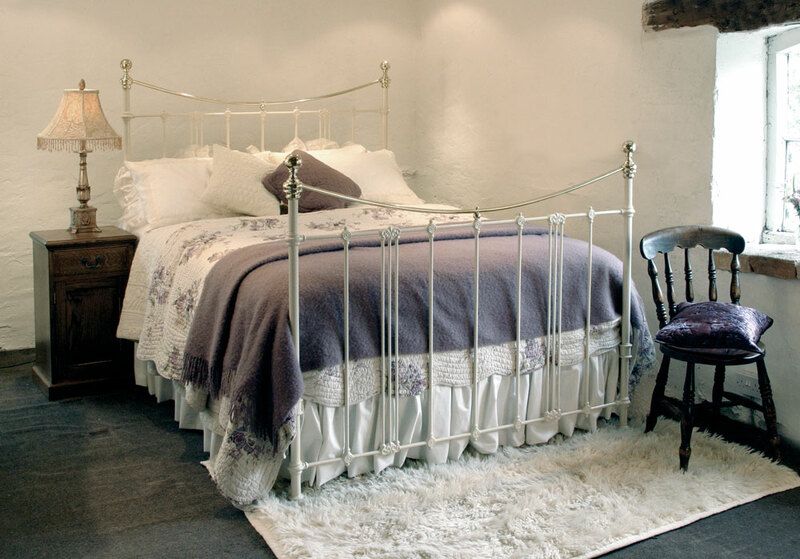 Solid wooden framed bases with a perforated peg board top to allow the mattress to breathe. Upholstered in a choice of ticking and available in a wide range of depths. 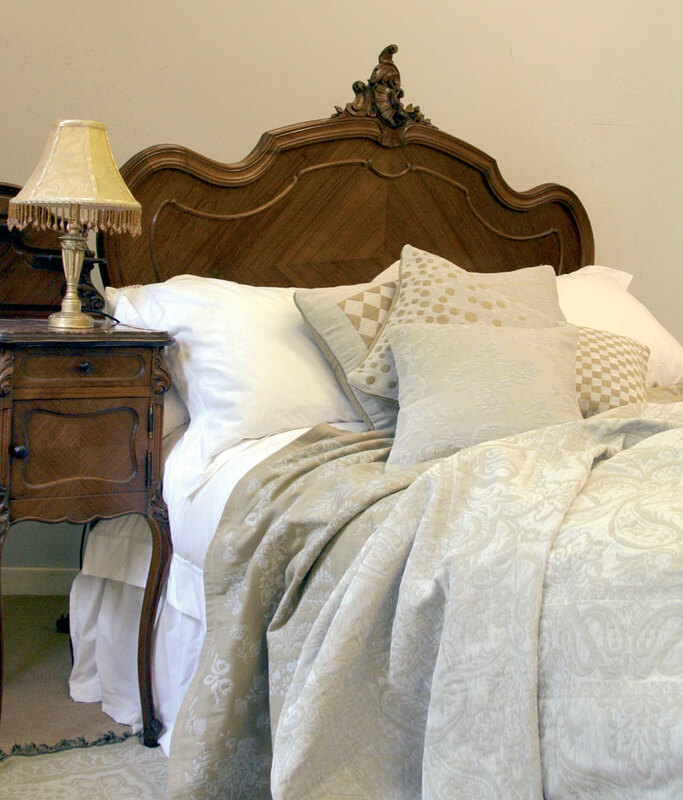 Interior sprung with a firm edge, giving an overall softer feel when combined with a mattress. Upholstered in a choice of ticking and available in a wide range of depths. What is a Bed Base? 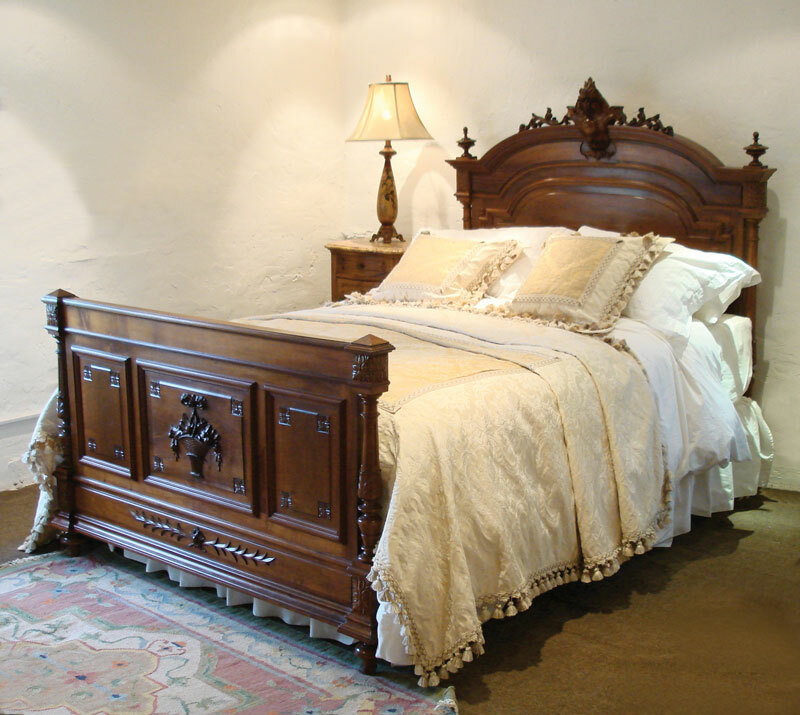 With all our antique beds you will need a bed base. 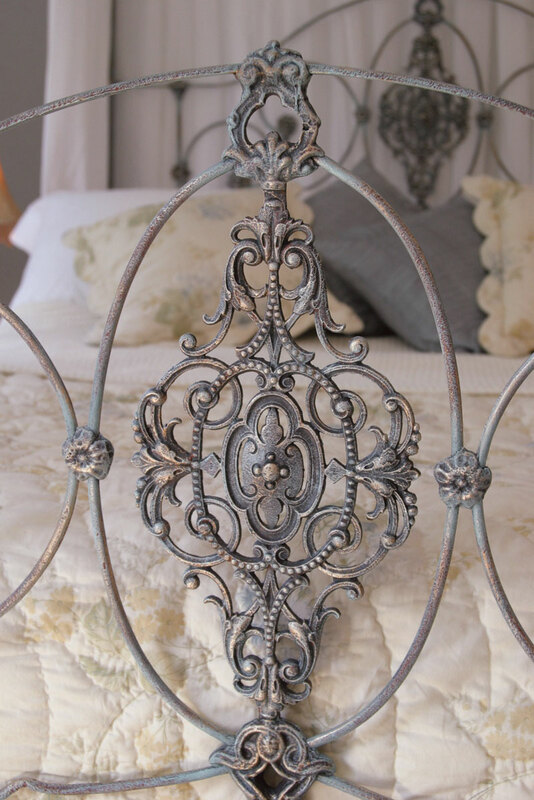 These are similar to shallow divans and are designed to support the mattress on the bedstead frame. 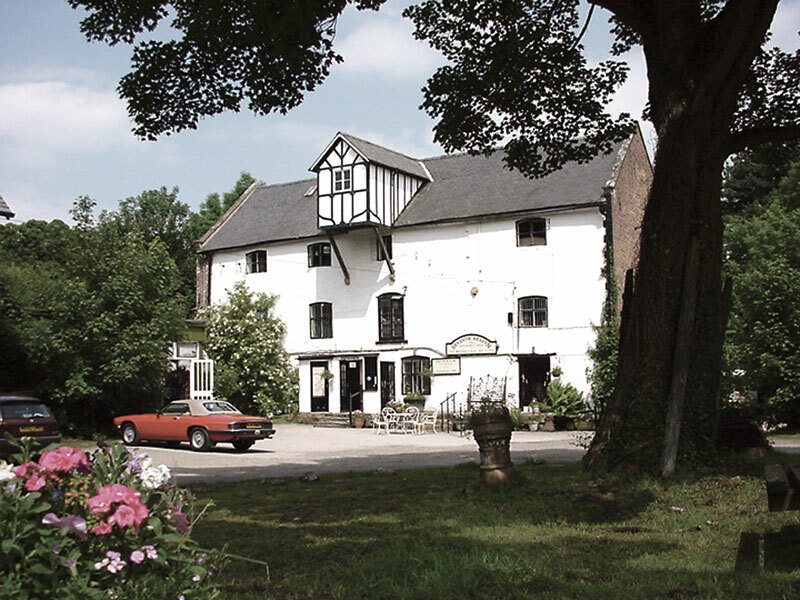 They are the modern equivalent of the old springs. 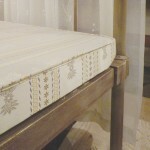 This picture shows the bed base sitting on the bedstead frame under the mattress. Bed bases are far more preferable than slats because they give an even support across the entire surface, which is essential for most good quality mattresses. 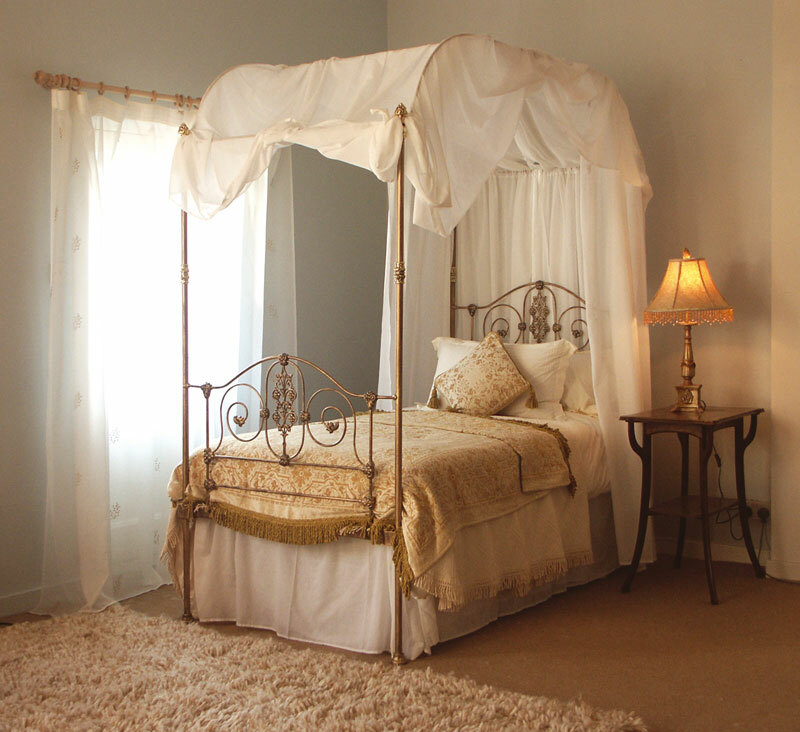 Divine Dreams sell two types of bed base, either firm or sprung. 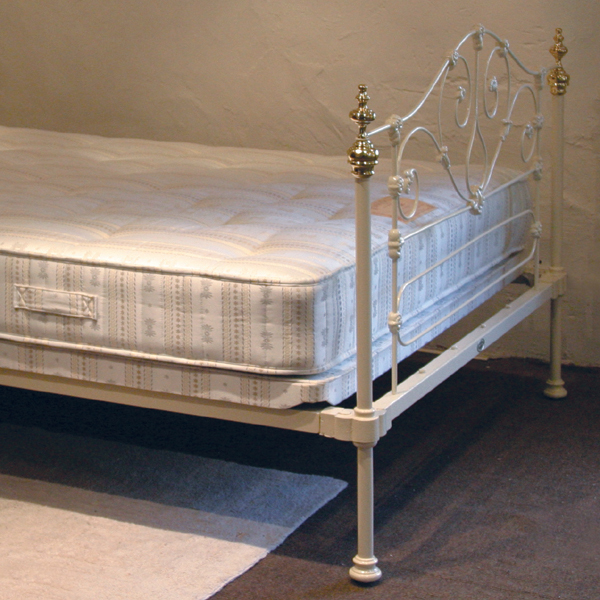 The firm bed base gives a solid support for the mattress, whereas the sprung base has a layer of springs. The combination of the bed base and mattress provides the overall comfort feel and whether you have a firm or a sprung base is your personal choice based on the firmness your mattress and your individual comfort needs. 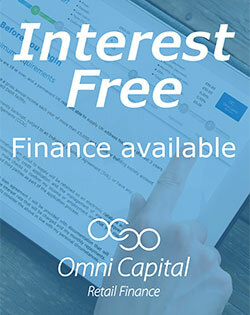 We would be more than happy to advise you. A further consideration to bear in mind is the height of the base. We can make firm bed bases any depth you require and, whereas sprung bases have to be at least 4 inches deep to allow for the spring unit, they can be much deeper if required. The depth of the base in no way alters the comfort feel, it simply governs the total height to the top of the mattress. This has to be thought of because you need a comfortable sleeping height and at the same time you don’t want the headboard to be too high or too low above the pillow line. 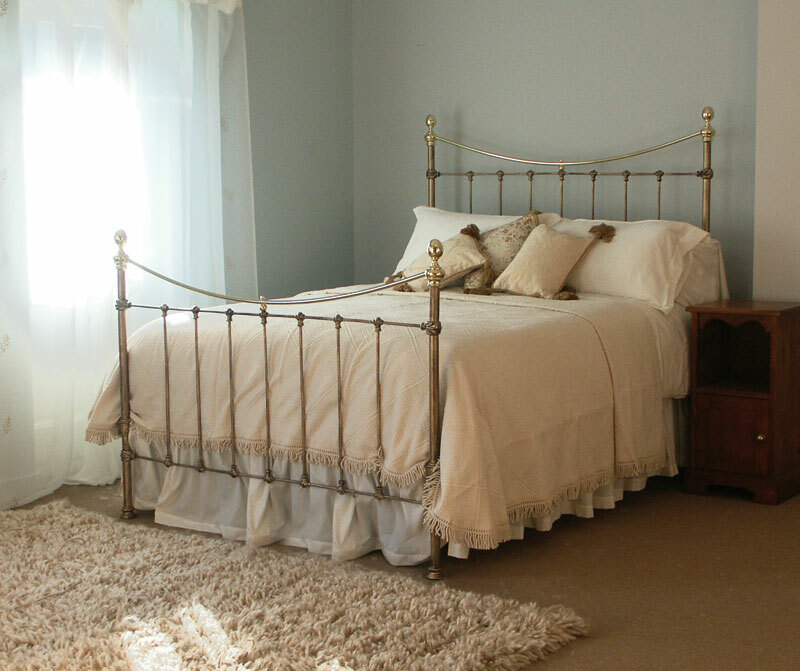 Our bed bases can be made any width and length and also any shape. For example we can cut out the corners to fit around the posts of a four poster or shape the ends to fit in a curved foot board. 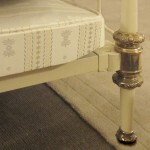 The bed base can also be fitted within the original runners of an antique bed. 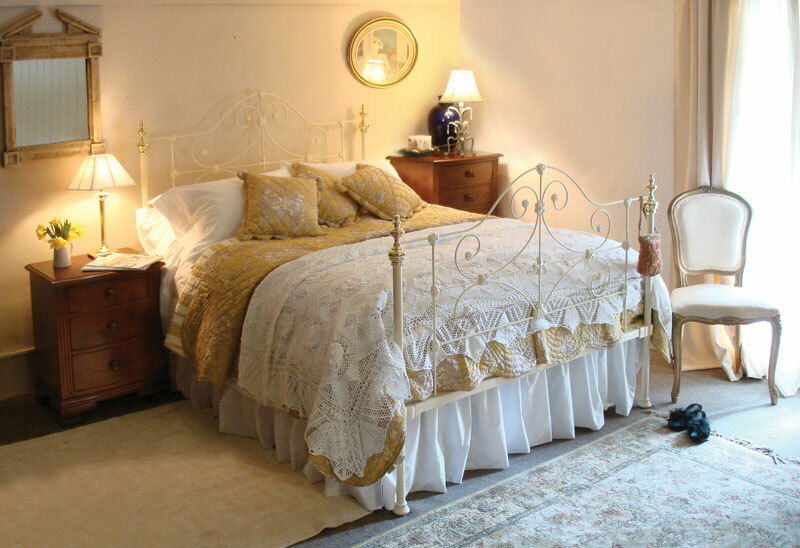 If you have more unanswered questions please see our Bed Base FAQs page. For easy assembly instructions please view How to Assemble a Bed Base.